Aurora, IL –June 16, 2016 – Digi-Me, a Gold level member of Oracle PartnerNetwork (OPN), announced today that it is helping clients attract top talent and reduce their cost per hire with digital video technology. Digi-Me transforms traditional text job postings into short, trackable, engaging digital job videos with a compelling call to action. These job opportunity videos can be viewed globally on computers, tablets and mobile devices, and the candidates’ responses can be tracked via the “share,” “view” and “apply” functionalities. Candidates are four times as likely to share video-based content, making critical job messaging go viral instantly on social media. Digital job videos provided by Digi-Me can then be dropped directly into an organization’s Applicant Tracking System (ATS). The presence of video on a webpage makes it 53 times more likely to appear on the first page of Google search results, easily and effectively boosting the SEO of an organization’s available job opportunities. Digi-Me is a proud Gold level member of OPN, bringing our clients the ability to purchase and load digital job videos directly from within Oracle Talent Management Cloud. Combining our metrics reports with those from Oracle Talent Management Cloud, Digi-Me can also provide tracking for the full candidate experience, from the initial video viewing, all the way through hiring. Click here to view more about Digi-Me’s video solutions and how Digi-Me can save organizations an average of 56 percent on their cost per hire. 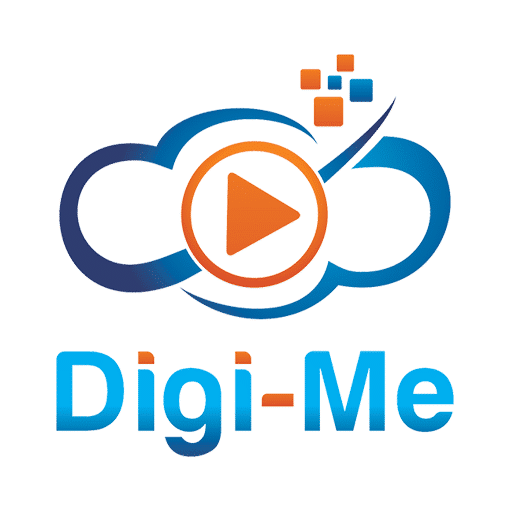 With our short, customized recruitment videos spotlighting career opportunities and corporate culture, Digi-Me, a JSTN company, delivers information to job seekers in a way that is more engaging & more accessible across all media platforms and devices. Our professional-quality video solutions include the latest cloud-based tracking technology for up-to-the-minute reporting on candidate behavior as well as automatic integration into your ATS. Harness the power of video to boost SEO, improve candidate self-selection and stand out from the competition with Digi-Me video solutions. Learn more at www.digi-me.com. View the release on PR Newswire, Yahoo! Finance, and Market Watch.